Hi guys! Kyle here, this is the place where you can ask me questions about anything RCheli related; in particular any Zen related brands and products. I’m look forward to helping with any questions you might have. If I don’t know the answer I will go out of my way to find out for you. Any and all questions are welcome. Just remember, there is no such thing as a stupid question, just silly people that don’t ask them. Thank you for your question regarding a Goblin 700 setup. 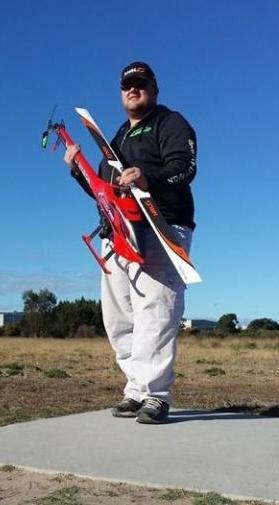 When flying any 700 size Heli it really is hard to go past BK servos and highly recommend them for a Goblin Build. As for the motor it really depends on your flying style, For sport to mild 3D a Scorpion 4035 530kv with a 120HV ESC works great. For something with a bit more power to enable you to push the heli I’d recommend a Quantum 4530 500KV with a 160HV plus ESC. Both the BK’s and Quantum are available from our website currently and the scorpion can be ordered if requested.